November 19, 2018 – Ange wants to be known as hard working, determined, and a helper! This semester she plans to study with all her heart and body to get good grades. She also prays because she wants God to be with her and guide her in all the things she planning to do in the future! Ange grew up in a small community characterized by humility, love, kindness, and unity. As the eldest of 5 siblings, she knew it was her responsibility to support her family, build up her community, and encourage her peers. Ange has dreamed of a career in finance from her childhood, with the ultimate goal of working in a bank or managing a large company. She wants to show her sisters and other young women from her community that they can do anything they put their mind to through hard work and determination. 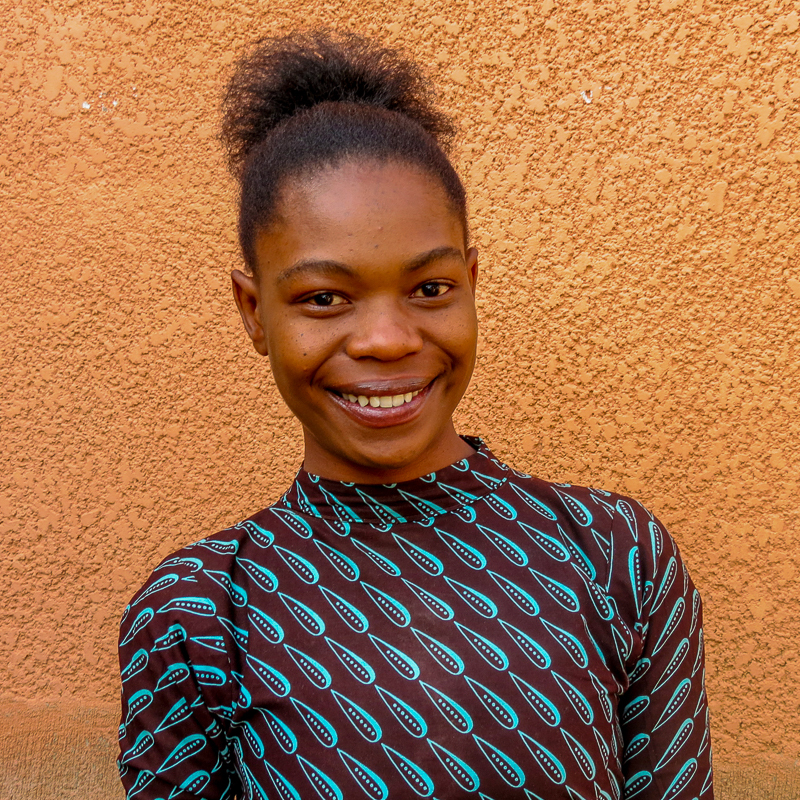 When she isn’t studying, Ange takes on leadership roles in her church’s choir and as a class representative!